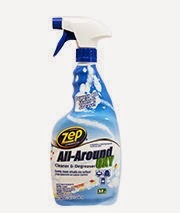 I had heard of Zep Cleaning Products before, but Crowdtap was cool enough to gave me a chance to try two of them, the Quick Clean Disinfectant and the All-Around Oxy Cleaner and Degreaser. 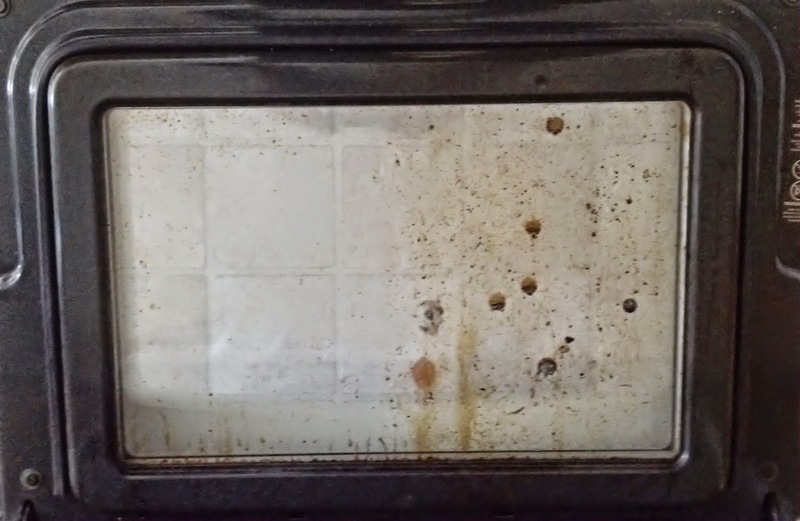 I wanted to give the All-Around Oxy Cleaner and Degreaser a real test, so I went for one of the hardest things to clean: my very nasty looking oven door. This was the result. Compare the sides. That's a spray and a vigorous wiping. That's it. Pretty good stuff, eh? The product made my whole kitchen pretty. Now, as for the Quick Clean Disinfectant...I have a confession to make. My bathrooms can get downright terrible. I do clean them, but I have children whose aim is, well, sometimes very off. I hate when they get gross, not only for the EW factor, but the germs disturb me. I'll spare you all the sight of my toilet, but let's say there were...deposits that had dried on. 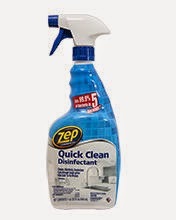 Zep Quick Clean Disinfectant took care of business (literally) and left a clear and sanitized surface behind. And it was fast...spritz and wipe. I certainly consider them both a great addition to my cleaning roster, and will be using them in the future. 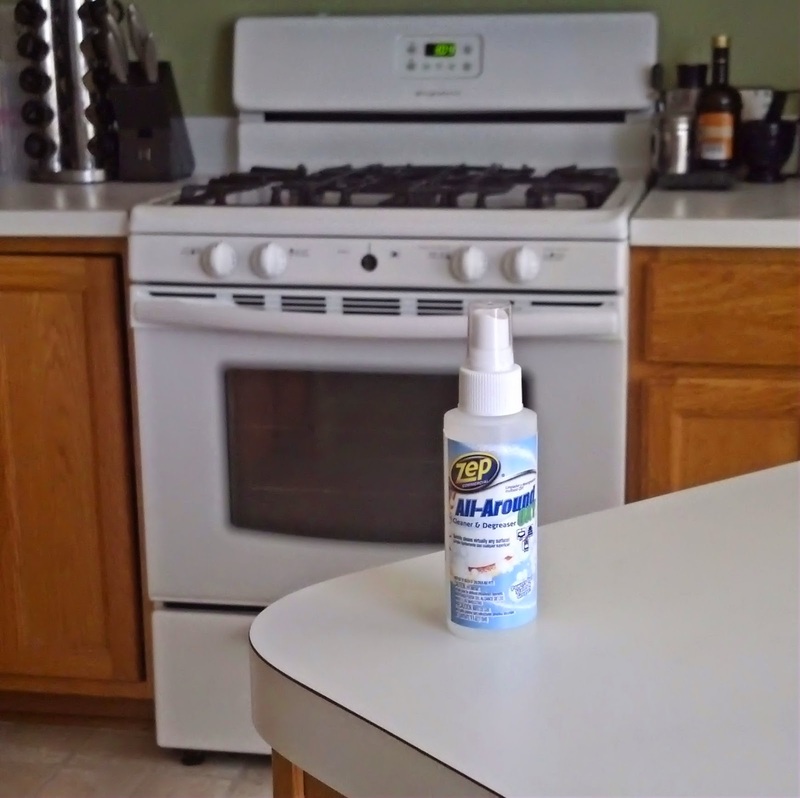 I was given free products by Zep and Crowdtap for testing and review purposes. My opinions and incredibly gross toilet are my own.